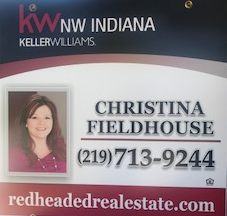 I am a professional Realtor specializing in Northwest Indiana with a focus on Munster, St. John, Schererville, Valparaiso, Highland and surrounding communities. I am a multi-million dollar producer and top performer in the Keller Williams office. I have received the deserved recognition throughout my professional life for my outstanding results and the relationships I form. I feel I am the quintessential people person – honest, energetic and giving of myself; instantly developing a sense of trust from my clients. I have been told my warmth radiates the moment I walk into a room. Many think my vibrance stems from my red hair but once you get to know me, you find out truly it is my genuine, caring and compassionate spirit. “Christina was absolutely wonderful. She handled all of our questions quickly and thoroughly. She sold our home in 6 days for full asking price. 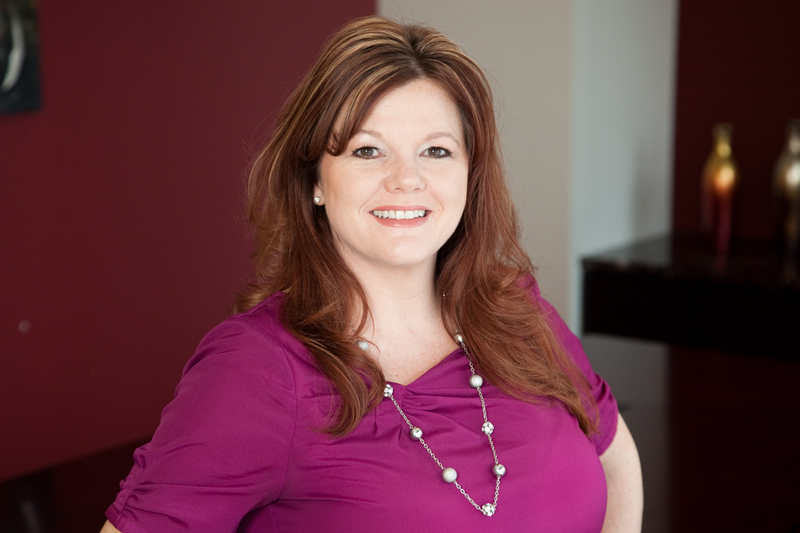 We highly recommend Christina.” – Kyle H.
Customer-centric, attentive and available are attributes that have contributed to my success in real estate. I recognize that buying or selling is an emotional process that needs expert guidance, support and requires someone who will make the process as seamless and stress free as possible. I am hands on and offer a full-service network of support from beginning to end… painters to plumbers. I am the Red Headed Realtor with a passion for people and a knack for success. Contact Me at 219-713-9244 or at redheadedrealtor@att.net and find out how I make a difference when buying and selling. 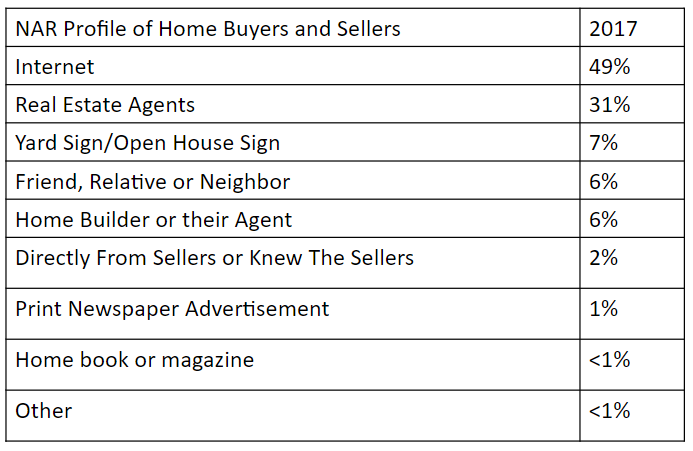 To understand how I market a home, let’s look at where buyers are actually finding the home they purchase from the National Association of Realtor’s profile of Buyers and Sellers for 2017. My marketing plan focuses on the top areas that buyers are finding the homes that purchase according to the most recent statistics. 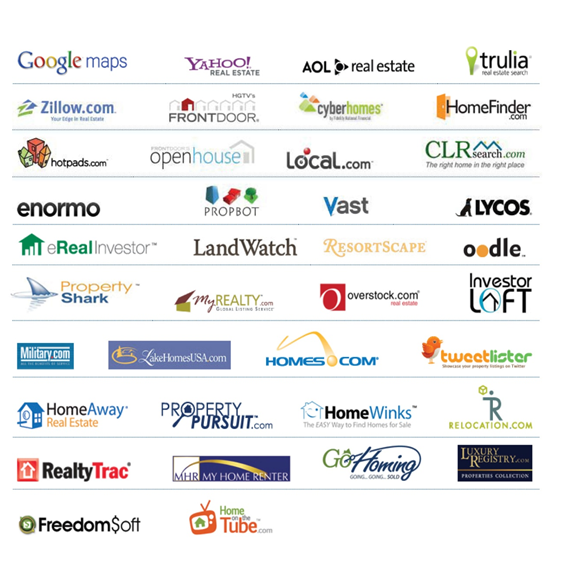 Our Internet Marketing Includes showcasing your home on over 300 websites including Realtor.com, Zillow, Trulia, Homes.com. Our marketing is so powerful even our competitors like Redfin, RE/MAX, Coldwell Banker, Century 21 and Berkshire Hathaway Home Services will display your home. 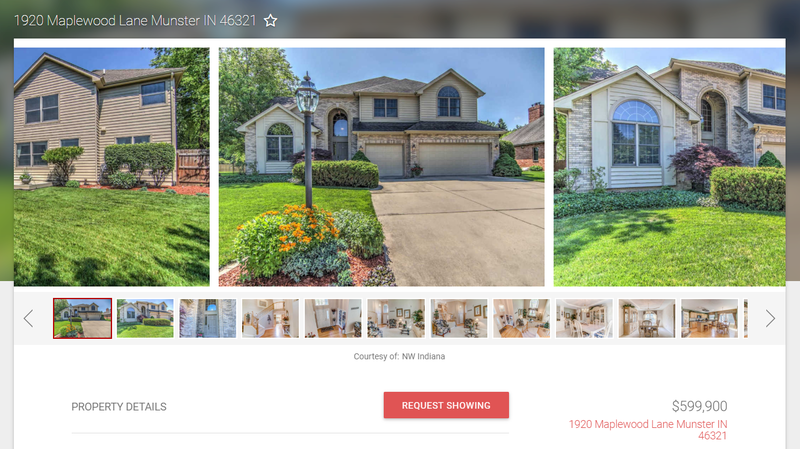 Greater Northwest Indiana Association of Realtors (GNIAR) is the real estate data aggregator and distributor providing the Northwest Indiana MLS to nearly 2200 brokers and 500 offices. We market to agents using the MLS, reverse prospecting, social media and email marketing to maximize the exposure of your home. First impression of your home essential. If homebuyers and agents aren’t sold on the images, they see online, chances are they will move on. Professional photography can also affect their perception of a home prior to seeing it, a good photograph will have a positive emotion associated with the home. Our Signs make it easy for buyers to find information about your home. Buyers can call or instantly find information about by visiting our website as your property will be featured on our home page. 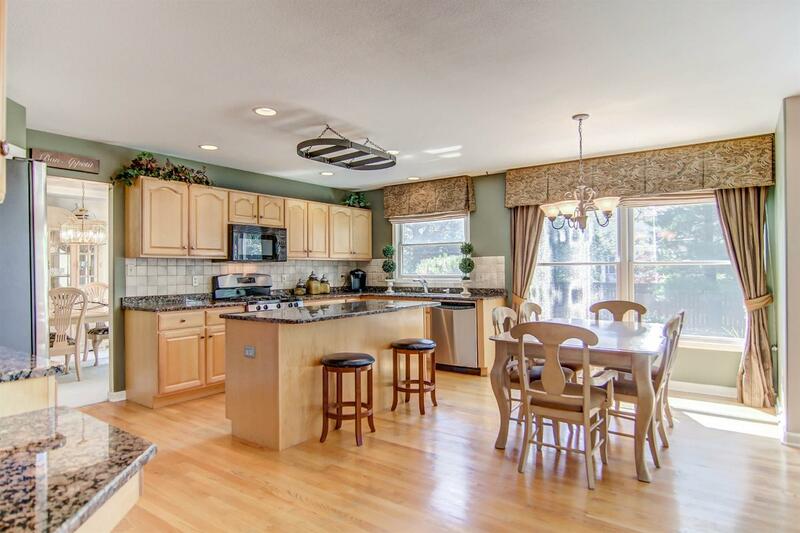 When we do open houses we work on doing the highest level possible of promotion for your home. We provide you a shareable link to a web page that is specifically designed for your home. This will allow you to share it with your friends, family and neighbors. I will arrive on time and greet you at the door and thank you for the opportunity to visit your home. I will walk through your home and look at it through the eyes of a buyer. We will sit at a table and go over our goals for our meetings. I will cover 3 critical questions that I have for you. 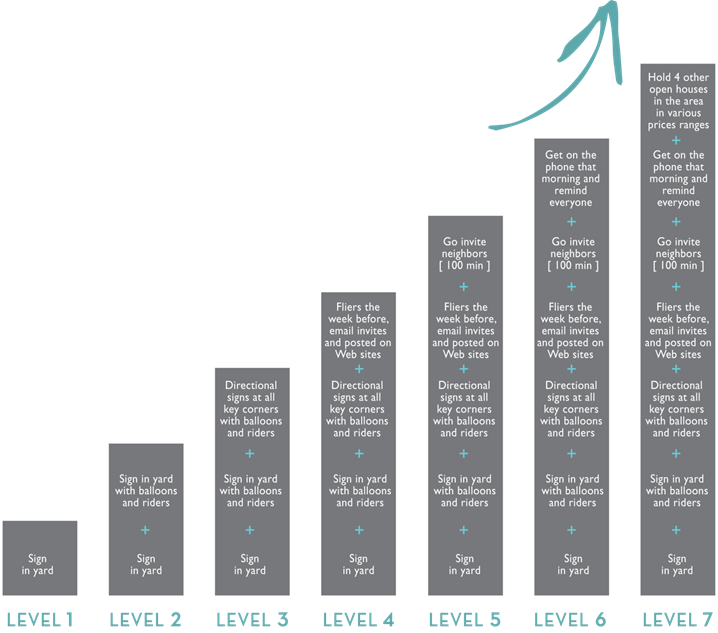 We will review your motivations and review market statistics. I will show you how to net the most amount of money for your home. I will explain how I am proactive in my marketing approach and we will sign the agreement and get your house sold. Please have the following available for when we meet. I will send you a pre-listing packet with the appropriate disclosures for your home, please take a minute to fill them out to the best of your ability and I will answer any questions you may have about them. I will also include a homeowner questionnaire that will help. If you could fill it out that would be helpful.